December brings hot news for pizza fans, with a one-night pop-up of Zoli's NY Pizza Tavern, the New York-style pizza sibling to the Cane Rosso chain. Owner Jay Jerrier decided to do a pop-up after encountering major construction delays. 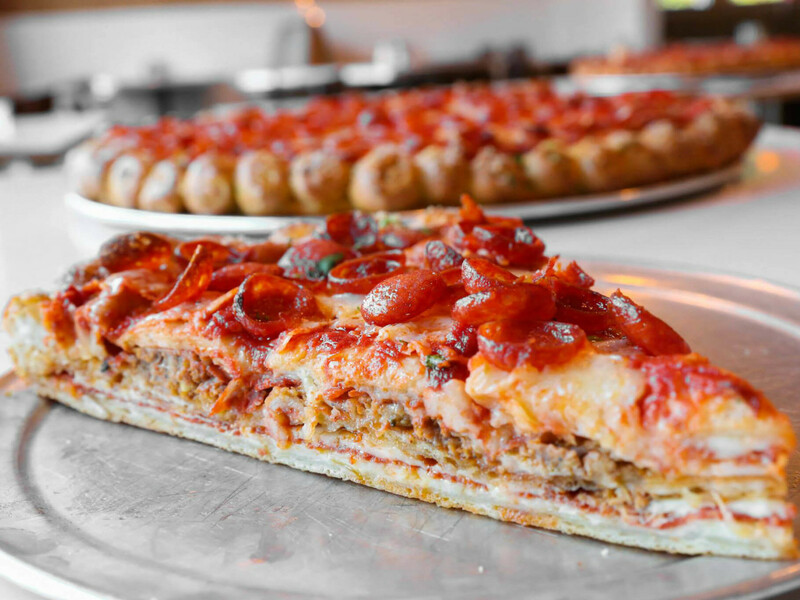 Zoli's was scheduled to re-open at its new location at Midway Road in December. The pop-up will take place on December 20 at the Standard Pour, where chef Cody Sharp worked prior to joining Zoli's. 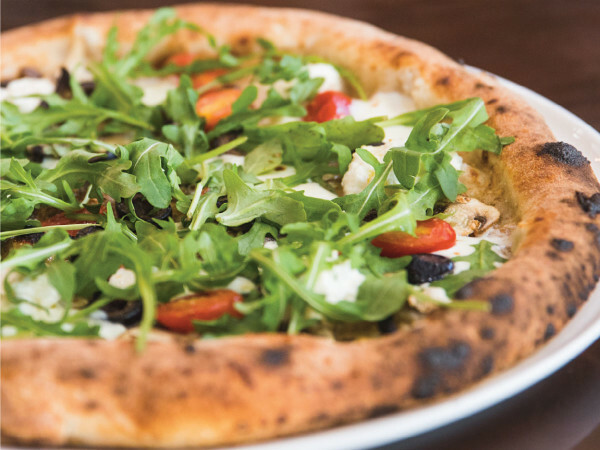 Cane Rosso spokesman Jeff Amador says that it will give fans a chance to try some of the dishes being developed for the new menu, as well as bring back a couple of favorites from the days when it was a fun pizza spot in Oak Cliff. There will be pizzas sold by the slice, some with a lot of meat, as well as signature "grandma" pies topped with pepperoni. There will also be chicken parm sandwiches. Cane Rosso beverage director Kendyll Clark is creating a special cocktail for the night that's a hybrid of the Long Island Iced Tea and the Moscow Mule; Standard Pour is hosting a Moscow Mule event the same night.